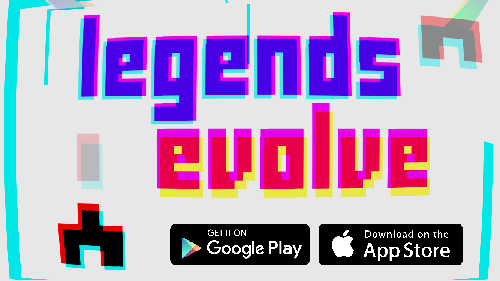 I released Legends Evolve for free on both iOS App Store and Android Google Play. 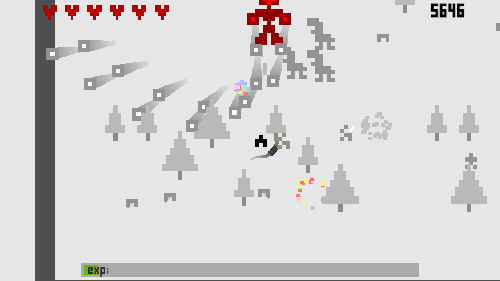 It is a top down shmup, similar to the top down sequences of Thunder Force II. I'm sure someone here can finally take down the Grand Champion score of 1,085,316 by Oty. I am open to feedback, and would like to add a few more things to the game. Let me know what you think of it, if you have any suggestions I'm all ears.